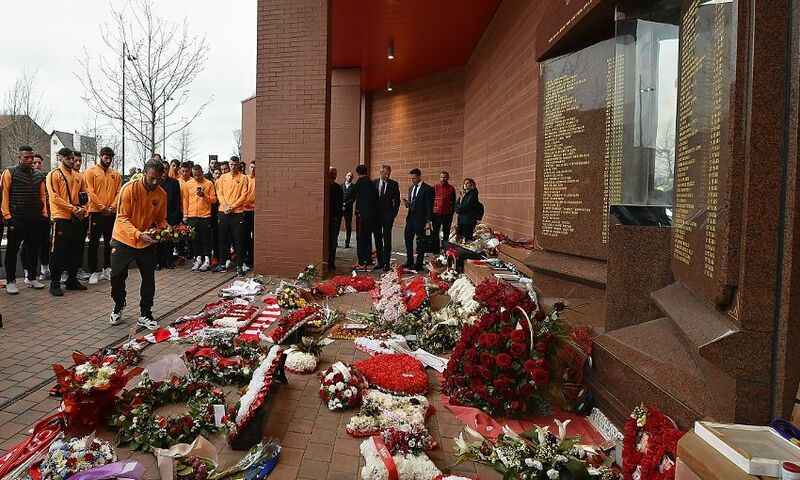 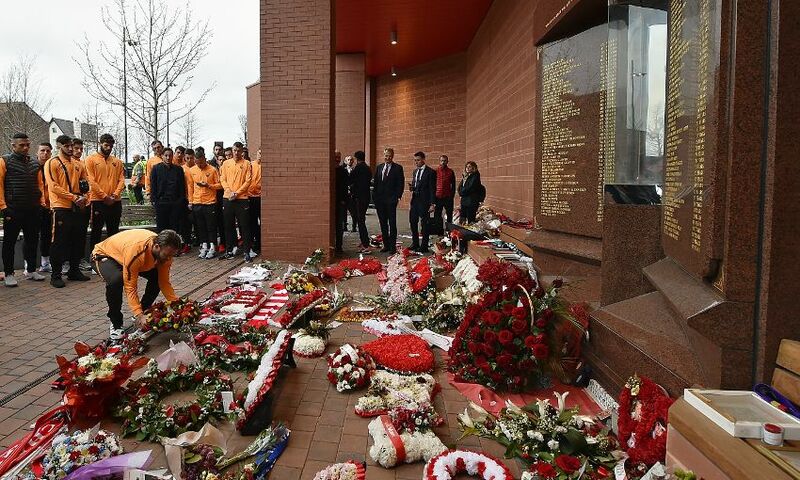 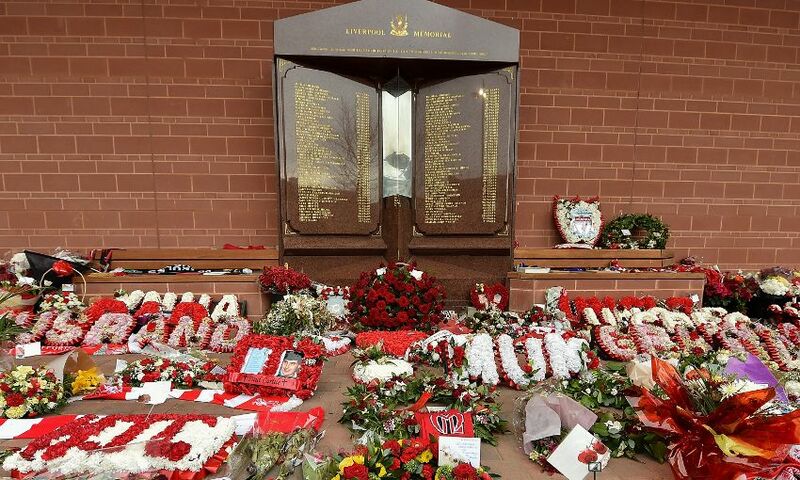 Shortly after arriving in Liverpool on Monday afternoon, the AS Roma squad visited Anfield to pay their respects to those who lost their lives in the Hillsborough disaster, in a touching gesture. 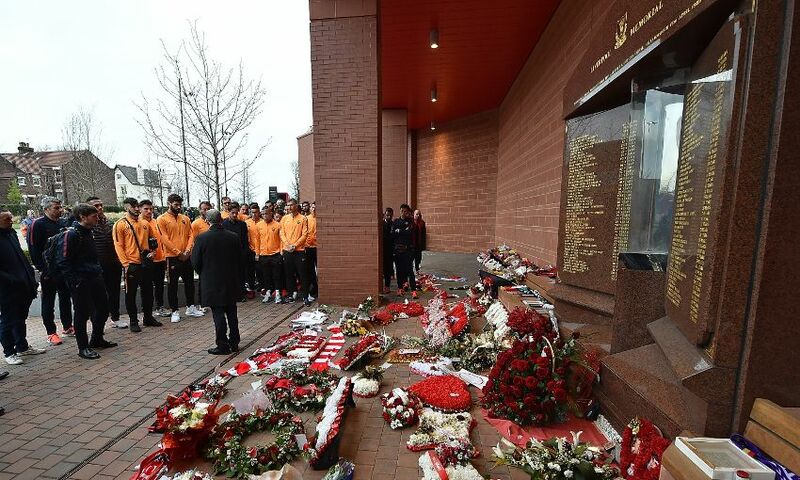 The Italian club’s entire travelling squad and staff visited the memorial to the 96 children, women and men who were unlawfully killed in the 1989 tragedy. 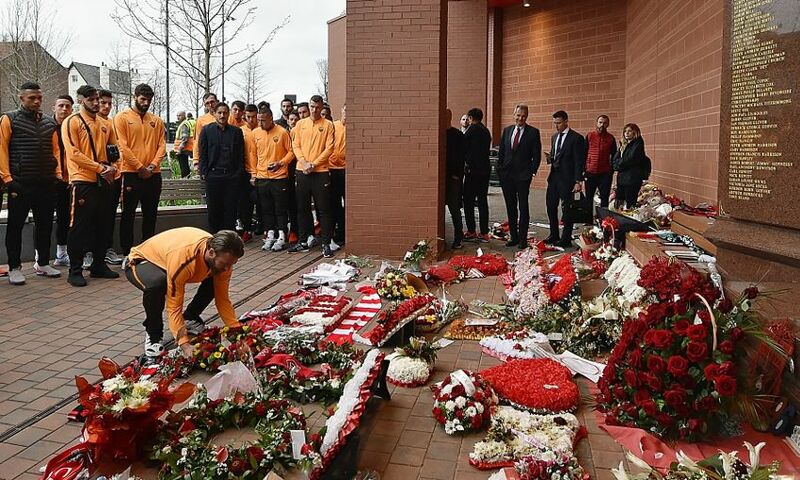 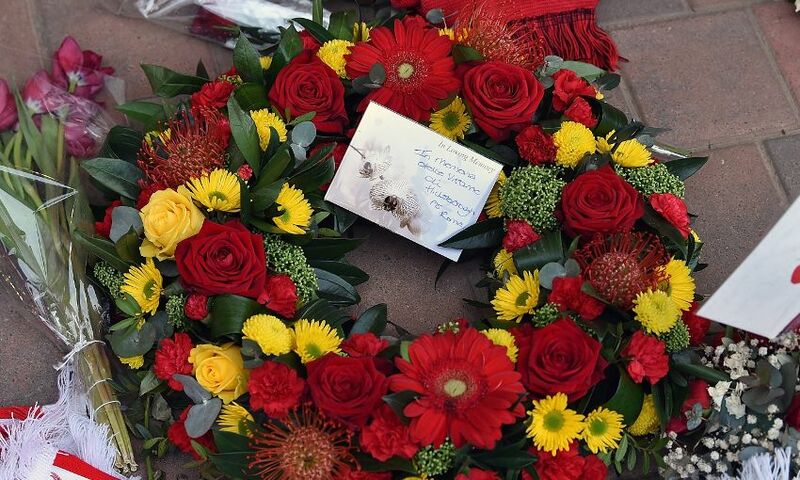 There, they laid a wreath and took a few moments to remember those who died at Hillsborough.